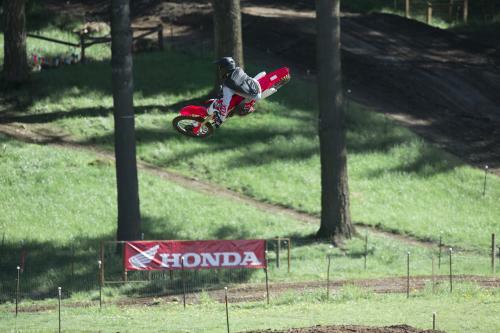 Honda CRF250R | SA Motorcycles. 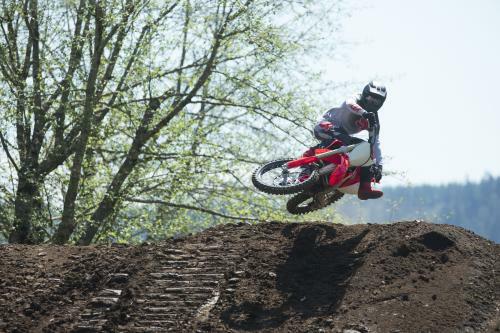 For 2016, Honda has dialled in an array of upgrades to the CRF250R's engine and suspension, driven entirely by what Team HRC learn racing week in week out against the world�s best in MXGP..
For 2016, Honda has dialled in an array of upgrades to the CRF250R's engine and suspension, driven entirely by what Team HRC learn racing week in week out against the world�s best in MXGP. 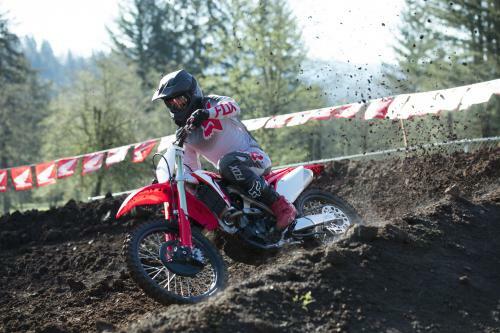 There's no tighter competition than the elbow to elbow MX2 class, at amateur or professional level. 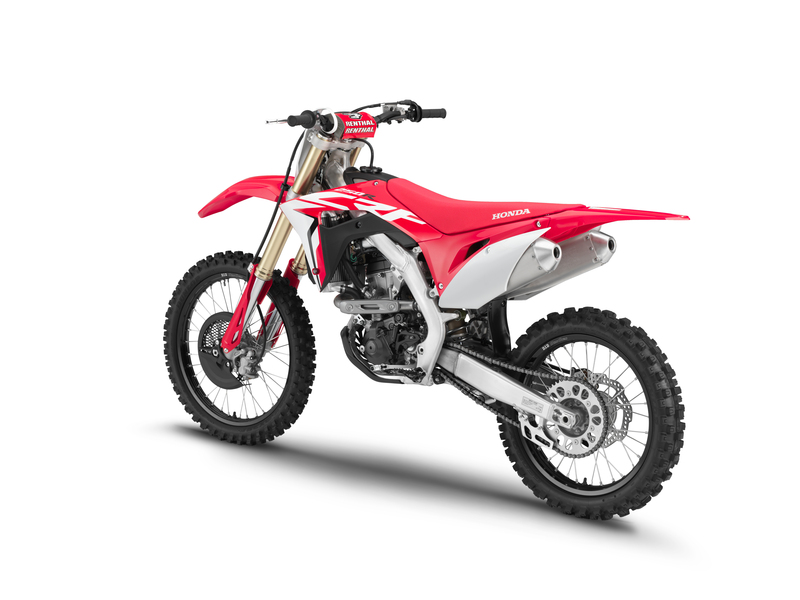 Honda�s CRF250R has long been a potent weapon to take into battle thanks to its fluid power delivery and honed chassis that balances lightning fast agility with stability. 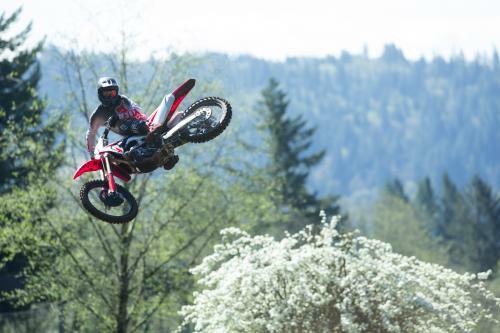 For 2016, Honda has dialled in an array of upgrades to the CRF250R�s engine and suspension, driven entirely by what Team HRC learn racing week in week out against the world�s best in MXGP. 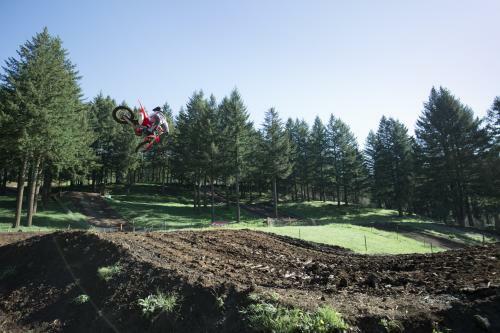 Looking to take the CRF250R for a test ride? Tell us when it suits you and we will be in touch to confirm the time and bike availability. 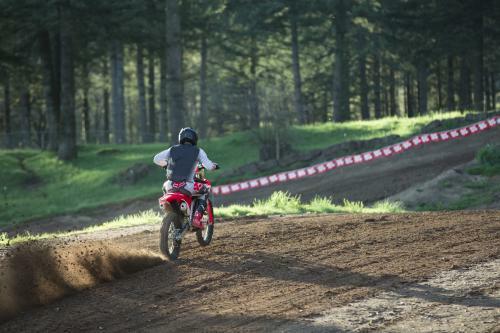 Want to know more about the CRF250R? Our sales team have years of experience and can help with your enquiry.